The reported subpoenas come as House Oversight Committee Chairman Elijah Cummings (D-MD) subpoenaed Trump’s accountant on Monday. 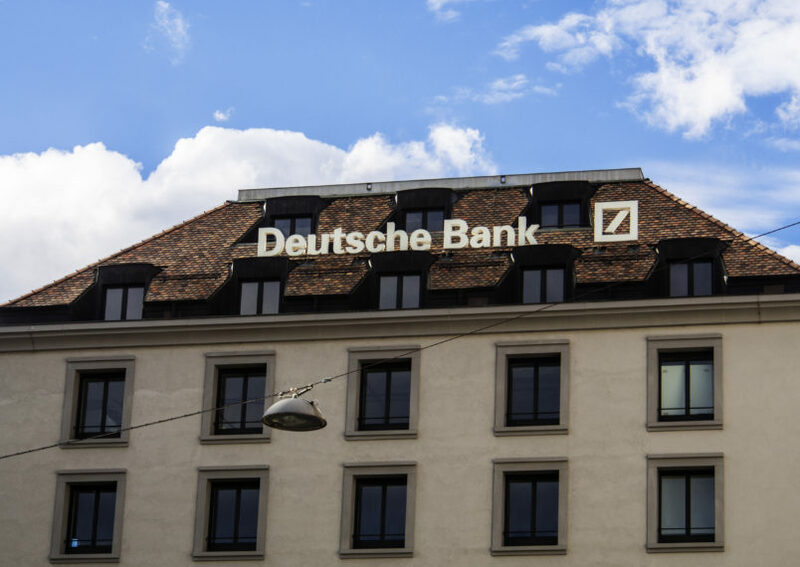 In addition to Deutsche Bank, the Times reported that subpoenas went out to Citigroup, JPMorgan Chase and Bank of America, according to two unnamed people familiar with the subpoenas. A spokesperson for Deutsche Bank told the Times the bank was “engaged in a productive dialogue” with the committees. “We remain committed to providing appropriate information to all authorized investigations in a manner consistent with our legal obligations,” they said. The Times’ David Enrich wrote on Twitter that nine banks total had received subpoenas.